Maybe you thought that our First Listen Monologues would be the only set of posts with new streaming music here at TWM — but you’d be totally wrong, buster! 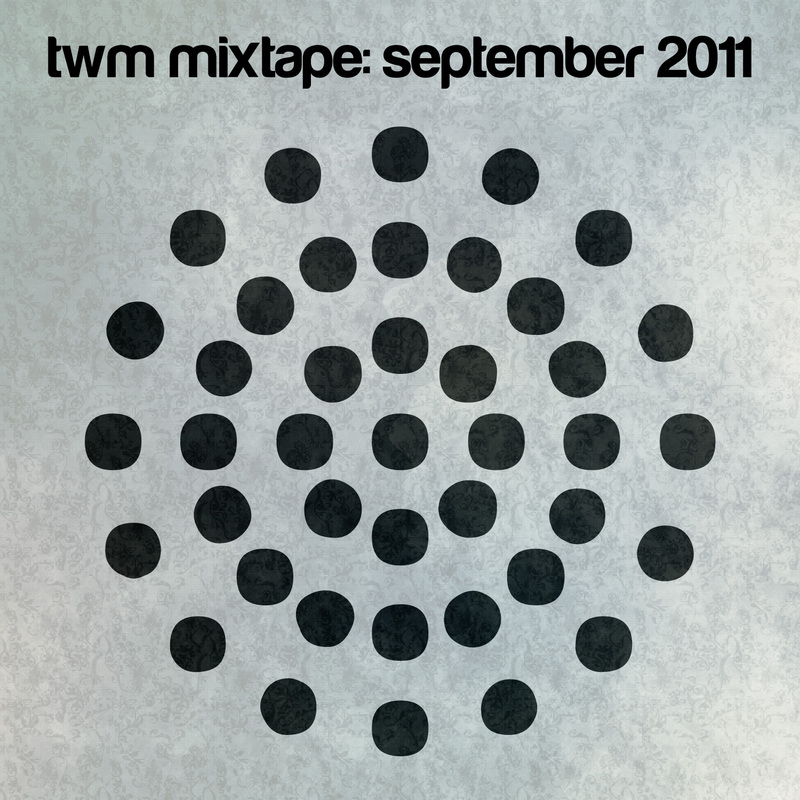 We’ve got the first in a long line of TWM monthly mixtapes, this time featuring bands performing at Rancho Relaxo (or Sneaky Dee’s) in the month of September. That’s right, it’s a handy set of tunes for you to stream or download — and if you enjoy them we’ve got the dates for TWM shows featuring all of the bands on this mix. So go ahead and click play, but make sure you come back and get the dates so you can see these great performers live this month!